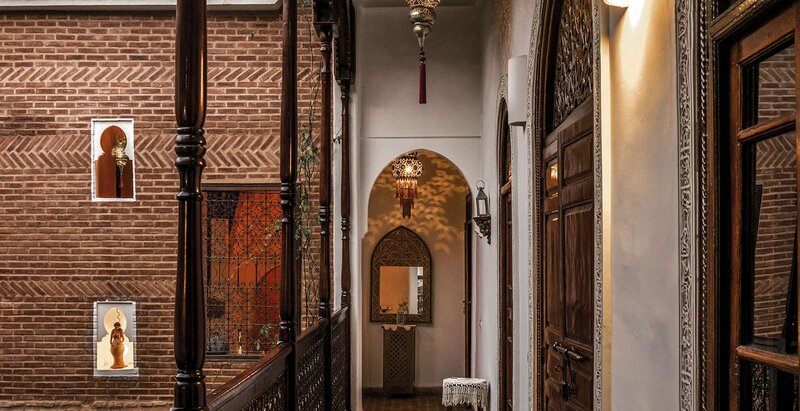 Esta casa tradicional marroquí fue construida en el siglo XVIII, a lo largo de la muralla de la ciudad antigua, y se encuentra a 5 minutos a pie del Museo de Marrakech. 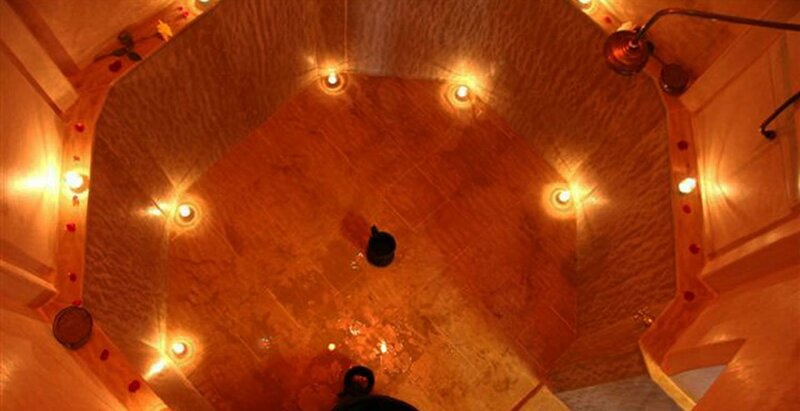 Dispone de piscina, hammam y biblioteca con TV de pantalla plana, además de habitaciones con aire acondicionado y conexión Wi-Fi gratuita. 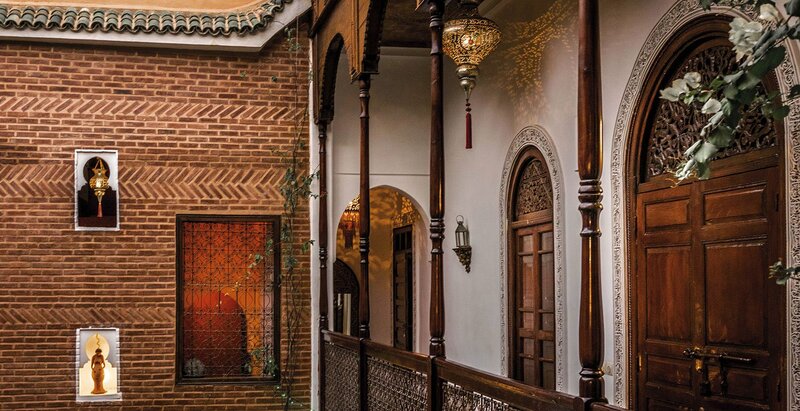 Todas las habitaciones del Riad Rafaele están decoradas de forma individual, en un estilo tradicional marroquí, con paredes revestidas en tadelakt. El baño privado cuenta con albornoces. Todos los días se sirve un desayuno continental, que se puede tomar en la terraza. Bajo petición, el establecimiento puede preparar platos marroquíes, realizar tratamientos corporales y organizar excursiones a Esauira, Agadir y Uarzazate. 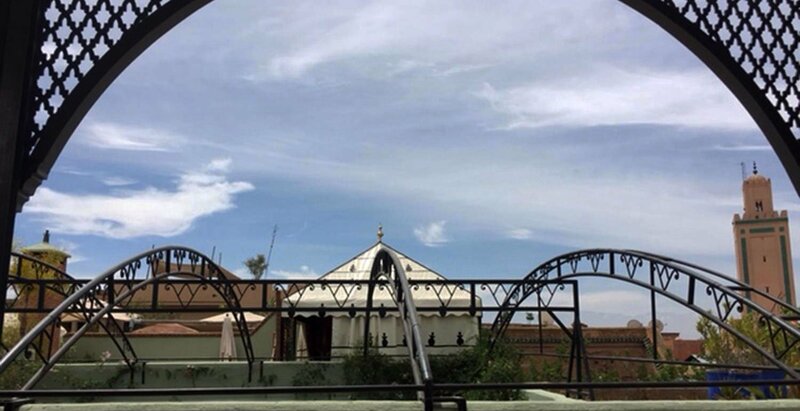 Este establecimiento se encuentra a 8 minutos a pie de la plaza Jamaâ El Fna y a 5 minutos de la antigua universidad Ben Youssef Madrasa, así como a 4 km de la estación de tren de Marrakech y a 10 km del aeropuerto internacional de Marrakech Menara. Además, ofrece servicio de traslados. Medina es una opción genial para los viajeros interesados en zocos, compras y mercados. 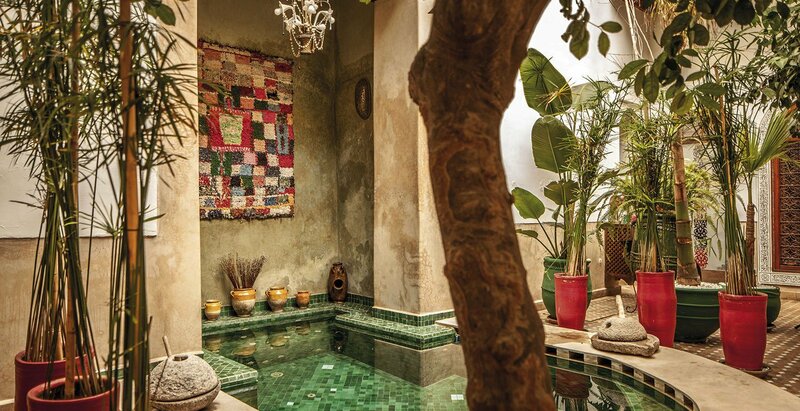 This is a fantastic riad and the master suite is magnificent. The staff are all wonderful. Our stay could not have been more enjoyable. We will be back! Excellent, again. 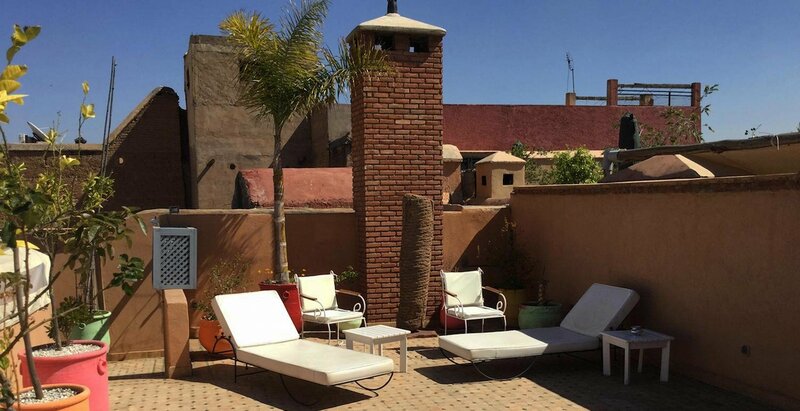 It was my second visit to Marrakesh and again I stayed at the Rafaele. Again everyone was super friendly, I was very welcomed and I felt home the first minute I got there. A bliss! 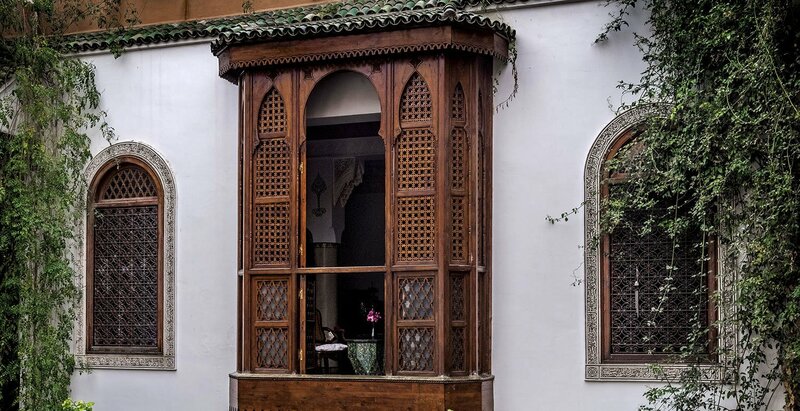 Super friendly welcome, gorgeous old Riad and in a really convenient location that taxis can get to get to get still very central in the medina. 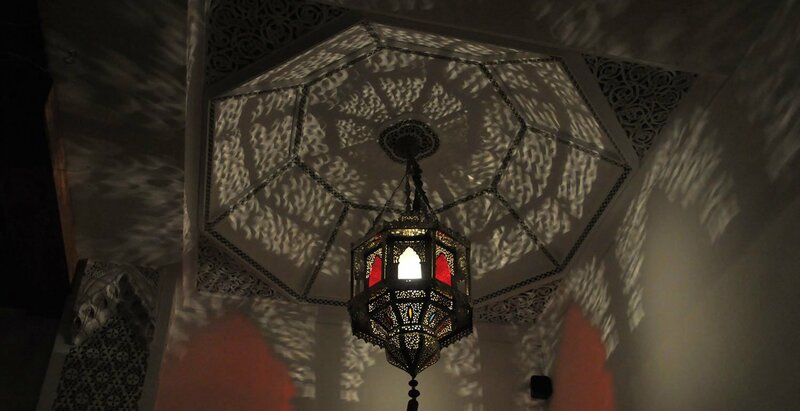 Amazing service - everyone at the Riad went above and beyond. 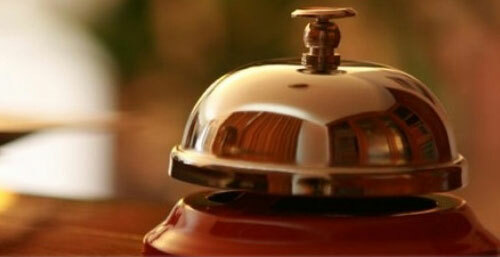 5 star service - without having to pay for a 5 star hotel. Great location. Breakfast was fantastic. 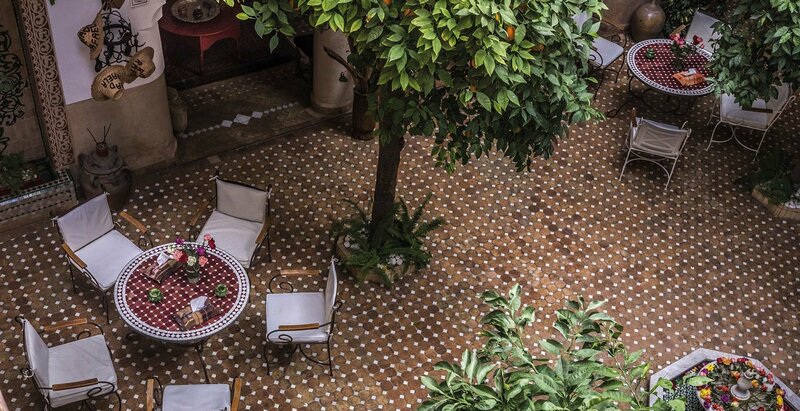 The patio and the garden of the Riad were amazing. Owner and staff extremely friendly and professional. 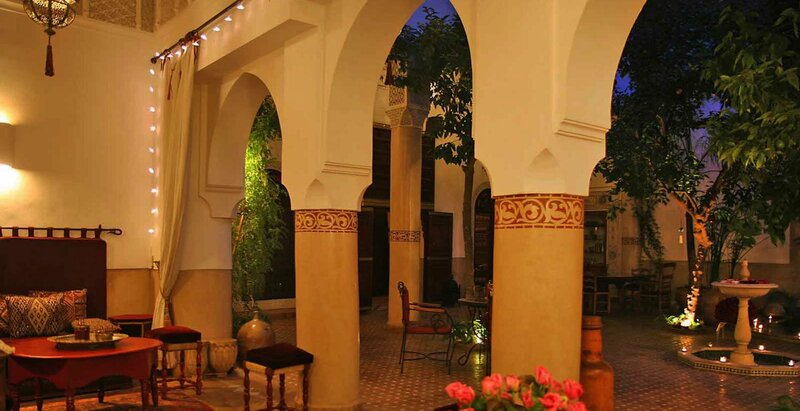 Great place to stay if you are looking for a Riad feeling in old town Madina ! 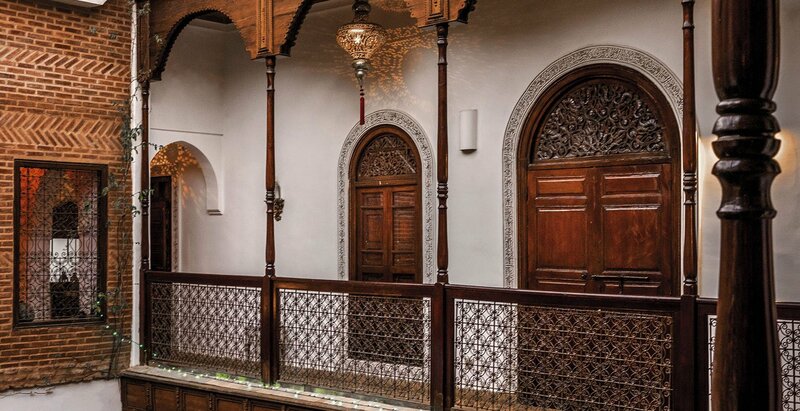 The location was excellent, walk out the door any you in the heart of the old city. The staff were very friendly, aways smiling, and help us with anything we needed. 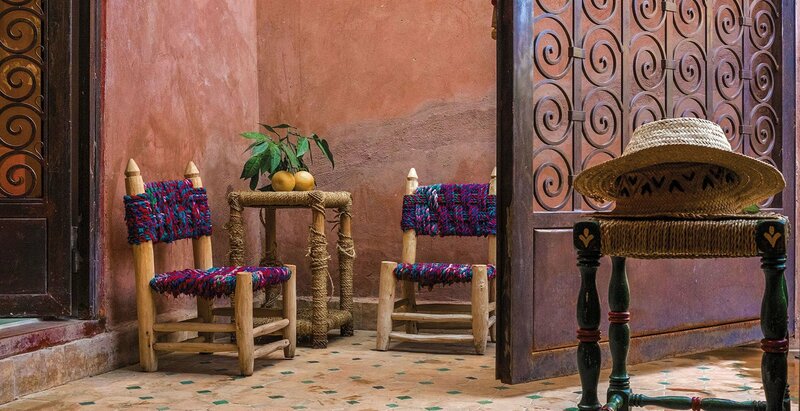 They have a great team at this riad! 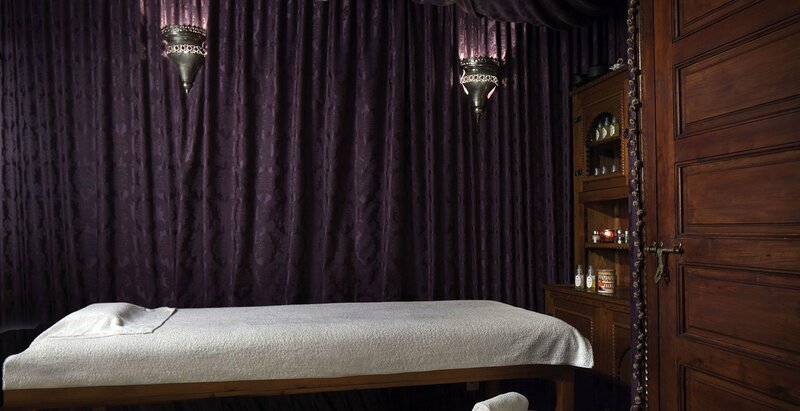 Great location with excellent staff who really looked after our needs without being intrusive. 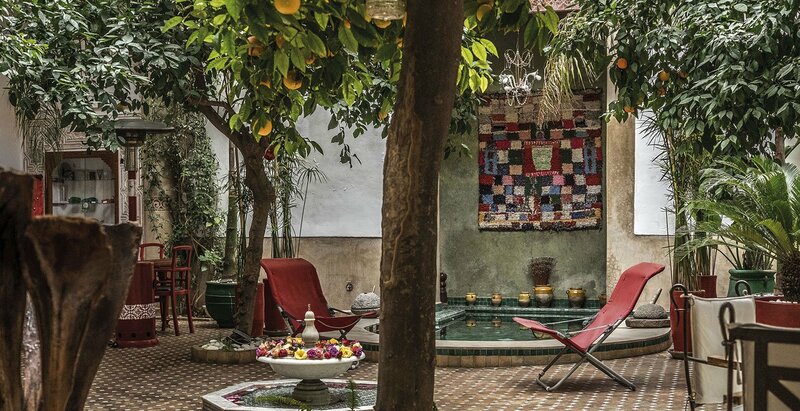 We felt totally relaxed and at home a truly relaxing holiday in a lovely Riad. 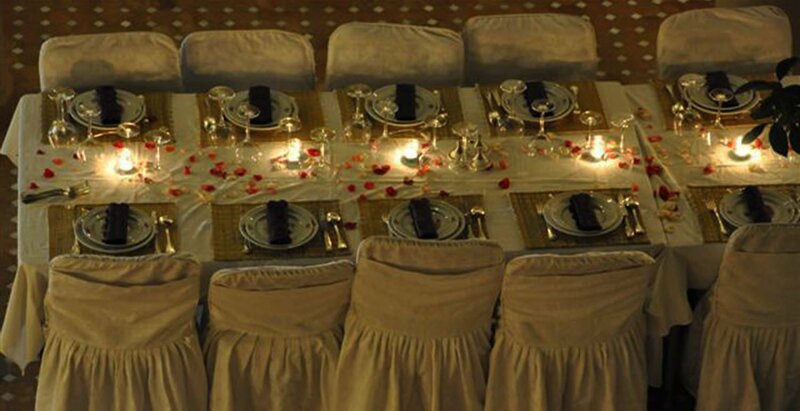 The staff was very helpful and nice, the property is beautiful, and the location is good. I would definitely come back again. 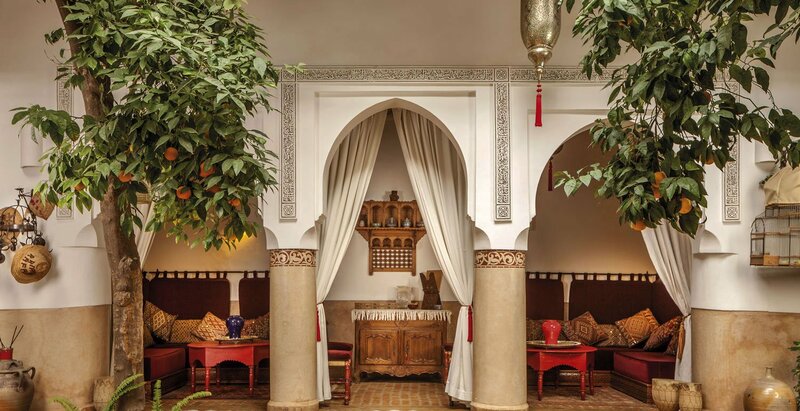 I loved the atmosphere and the staff, the moment i came in from that smelly neighborhood and entered the riad i felt immediate relaxation. 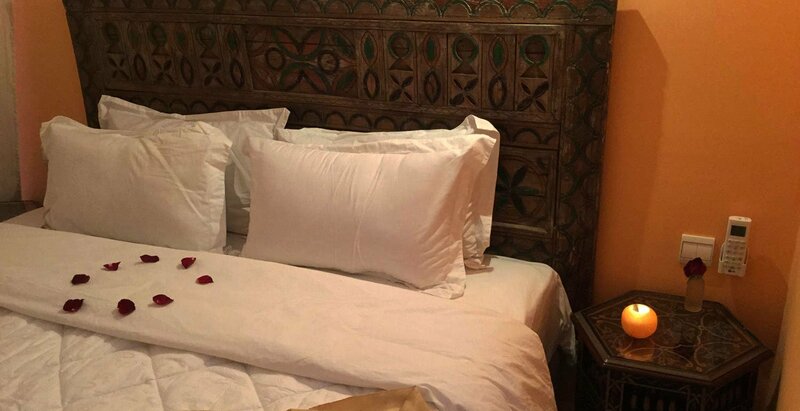 The room was beautiful, the bed was comfortable and the riad was beautiful and authentic. Thank you Hakim for your good care! 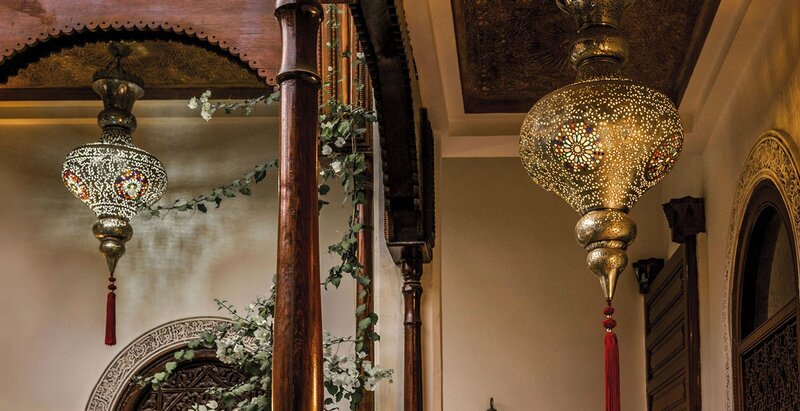 The decor is absolutely stunning. Very friendly staff and owner as well. They booked a private desert tour for us which was amazing and not expensive at all. Fantastic hospitality, beautiful facility. Would highly recommend. 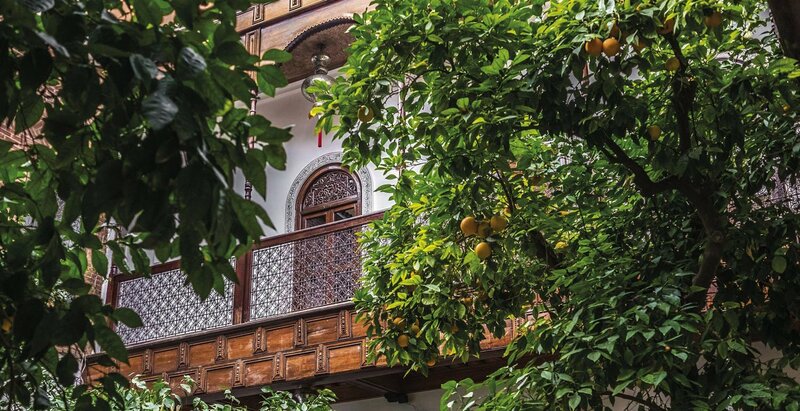 We did enjoy staying in Riad Rafaele. Staff were very friendly and helpful. staff were all very nice! Friendly, helpful staff. Beautiful property in a fabulous location. Welcoming and friendly staff. Fabulous room. 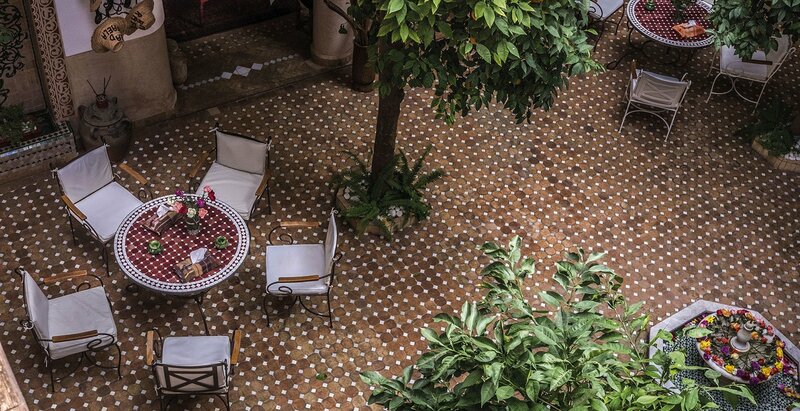 A real Oasis and escape from the bustling streets outside. Great location, great staff, highly recommend. 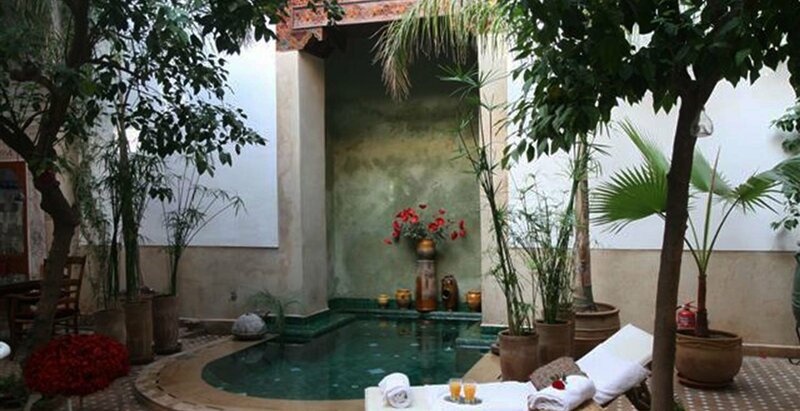 Very beautiful riad. Nice staff and good breakfast. The room was very pretty and clean. 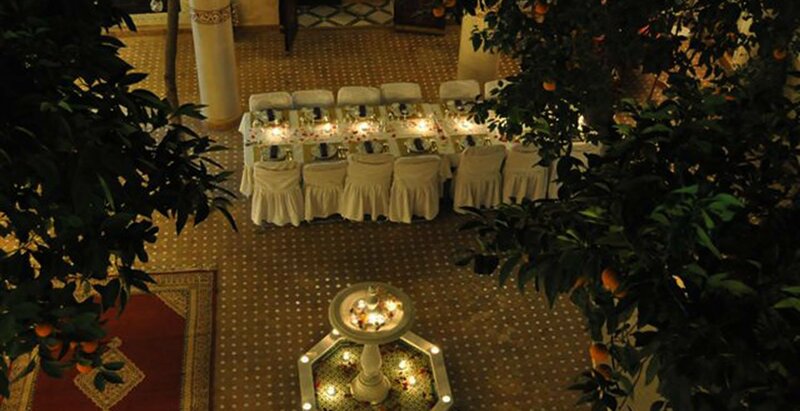 The locatie was excellent and the staf was very helpfunctie and friendly. 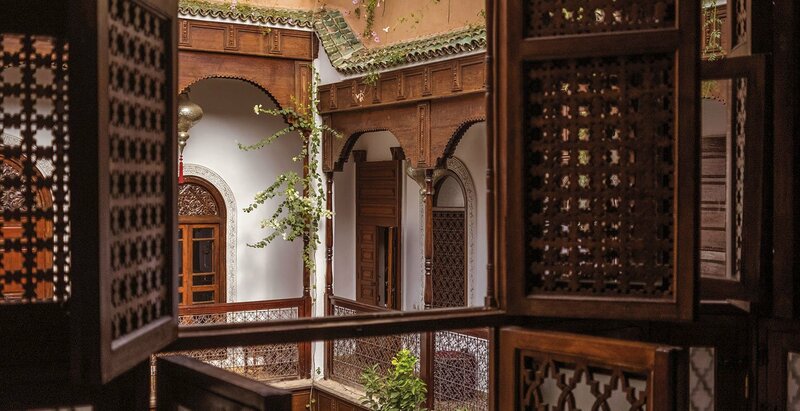 Beautiful riad in the center of the city. 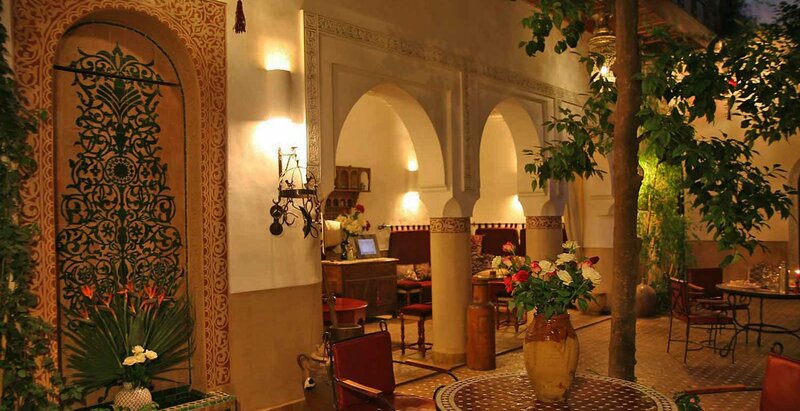 Nice Riad and lovely staff ! The staff was amazing! So attentive and helpful. The bed was amazing, the shower was very good, super clean everything. We love the staff too. Everything was perfect! It felt like home, so clean and relaxing, will be back for sure. Very convenient location. Beautiful interior. Friendly staff. Awesome cat. Staff couldn't do enough for us and we're probably some of the nicest people we have ever met. 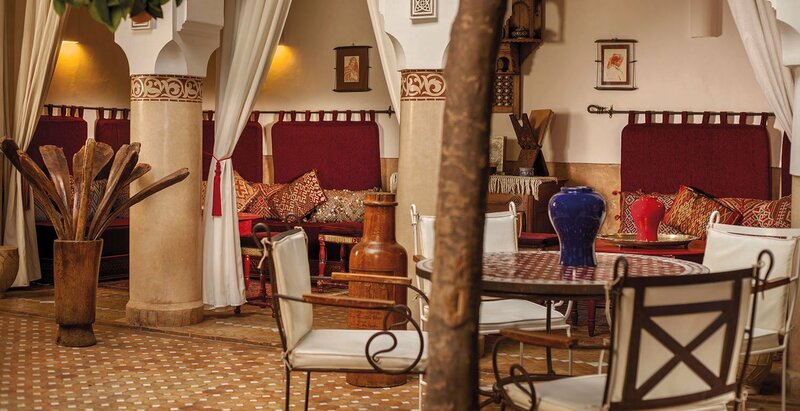 The Riad was beautiful and it's obvious love and attention have been lavished on the renovation. Clean, comfortable and friendly. Willingness to assist guest in every way. A different experience to a high end hotel. 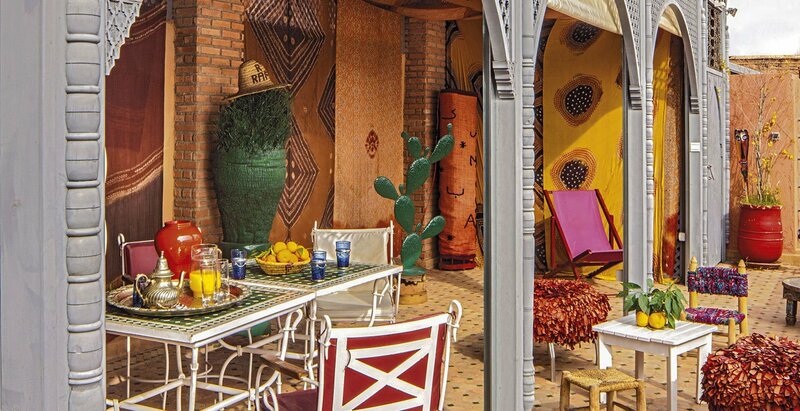 Didier welcomes guests into his home. Staff very helpful and obliging. 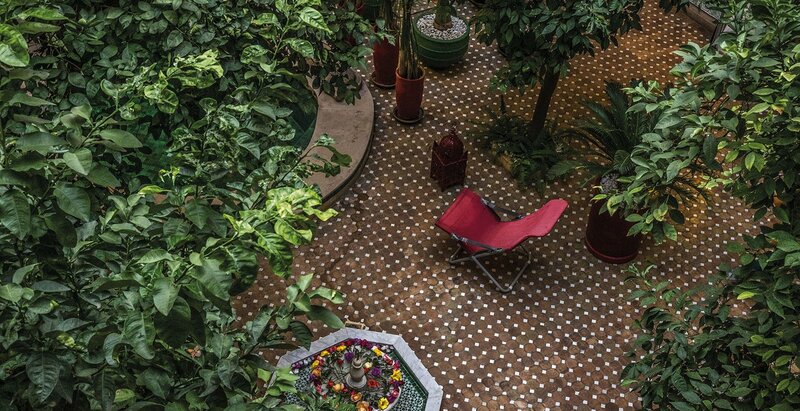 An oasis of quiet in a busy city. Very well situated for all main tourist places. 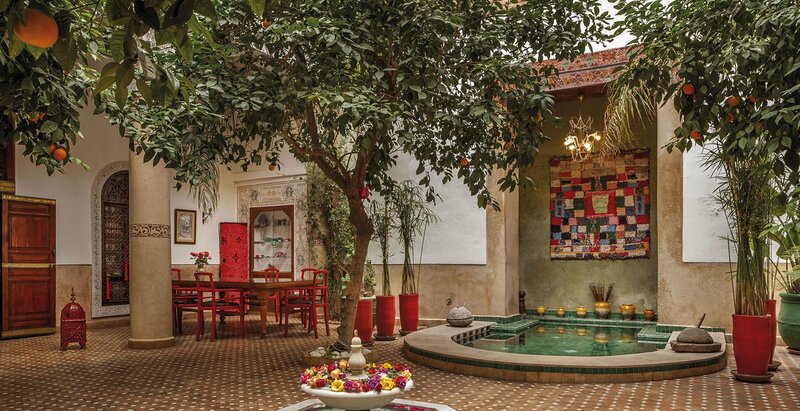 Lovely Riad just north of the Souk. Very friendly and helpful owner and staff. Great place to stay. 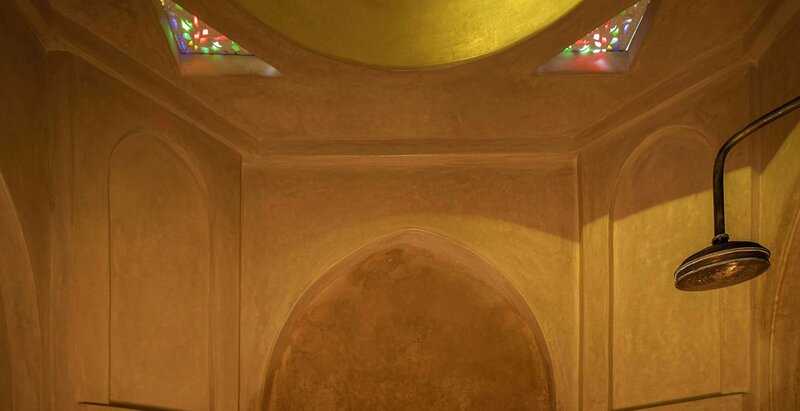 Very special riad - beautiful detail. Staff was exceptional. The hotel was clean. The rooms were big and tidy and all in all a great hotel. Breakfast was good and we had twice dinner which was really good. 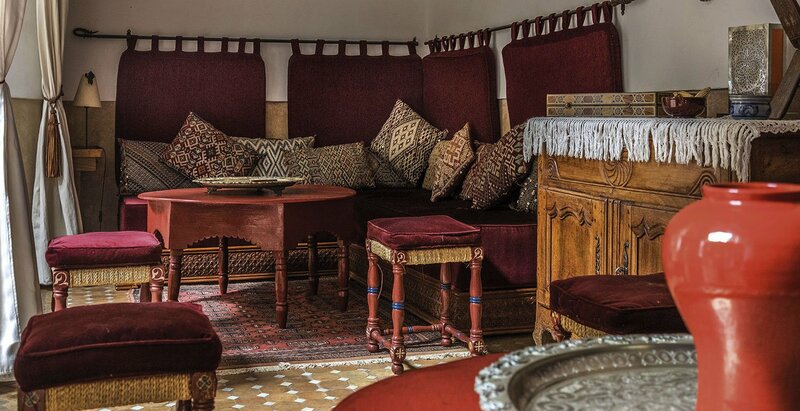 Everything, its the perfect Riad with a wonderful, friendly staff. Ofrecemos traslado desde el aeropuerto / Riad. Oferta válida según el período y la disponibilidad. 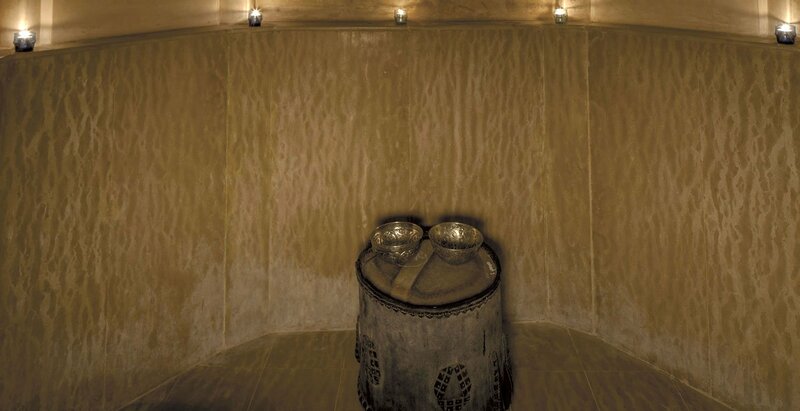 Ofrecemos un Hammam con una exfoliación. 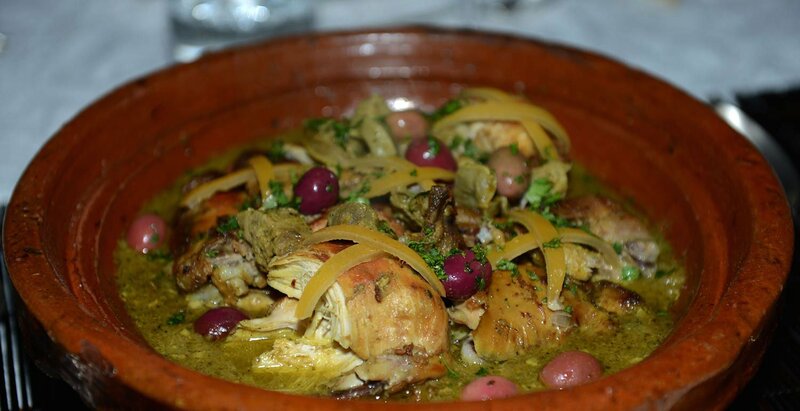 Si lo desea, puede descubrir la gastronomía marroquí. 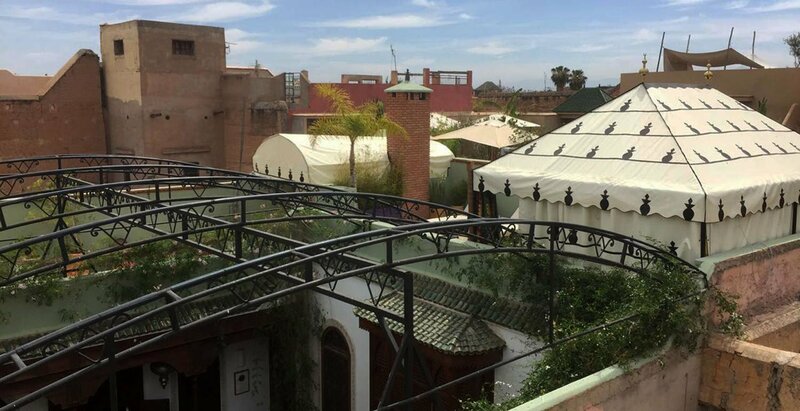 En su solicitud, podemos asegurar su traslado al riad en coche privado con conductor a partir de (o para) Agadir, Essaouira, Casablanca o cualquier otro sitio en Marrakech. Un vehículo privado con chófer multi-lingüista (volver en el día). 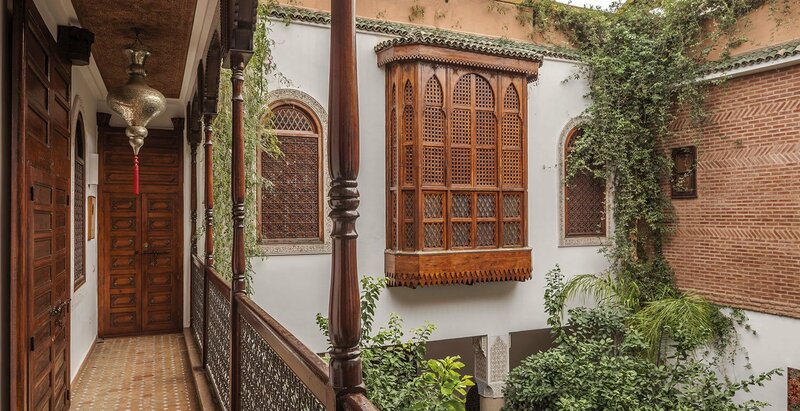 A petición podemos proporcionar una guía cultural oficial para ayudarle a descubrir y visitar la mayor parte de la medina. Para una visión general de un medio día es normalmente suficiente. Liderar usted, un coche privado con conductor (de ida y vuelta en un día). Essaouira está a 170 km de Marrakech, a lo largo del Océano Atlántico. Viaje de un día en coche privado. El valle de Ourika se encuentra a 50 km de Marrakech. Este valle está entrando poco a poco el Alto Atlas marroquí. En su solicitud, podemos ayudarle a organizar todas sus excursiones. Por razones de lejanía (Agadir, Ouarzazate, Zagora, puertas del desierto, etc ...) requieren 2 o 3 días. 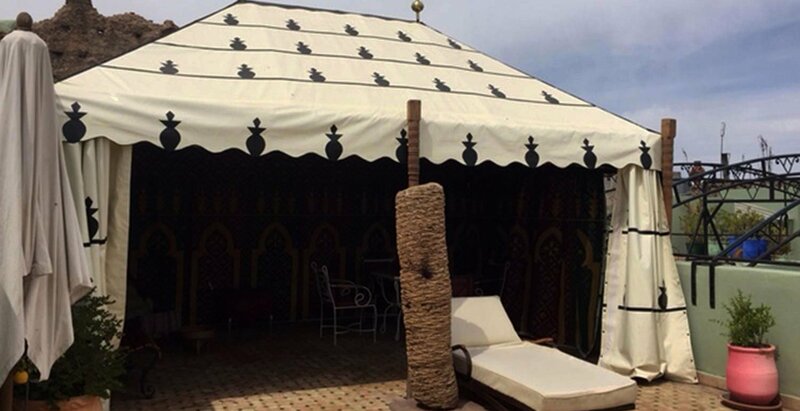 El riad dispone de una relajante piscina de 4 x 2,5 m y 1,4 m de profundidad, de acceso abierto. Esta cuenca está cubierta de noviembre a marzo inclusive. En verano la temperatura del agua es de 27 °.